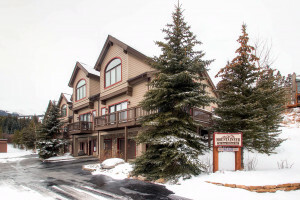 Breckenridge Colorado Condo Rentals offer variety, ideal location, and great value. From studios for the intimate getaway to five bedrooms to accommodate a family vacation, there is something for everyone and every type of budget. Enjoy a range of amenities in the privacy of your own abode. 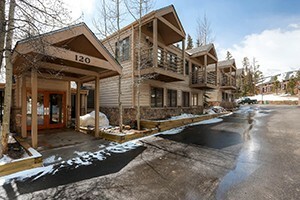 Discover ideal Summit County CO Condos here. Located on the shores of Lake Dillon. 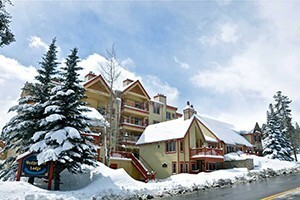 1 and 2 bedroom condos that include wood burning fireplaces, equipped kitchens and dining areas. 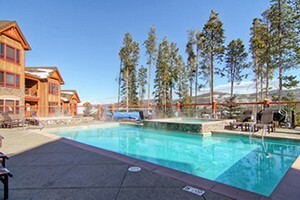 Luxury vacation condos with all the amenities in Frisco Colorado. We also have long-term rentals. Full service vacation rentals and property managements. 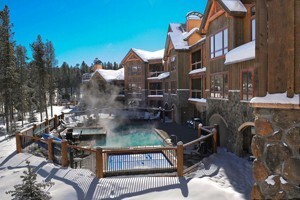 We offer over 140 vacation rentals - from studios to boutique condominiums and large, luxury mountain homes.